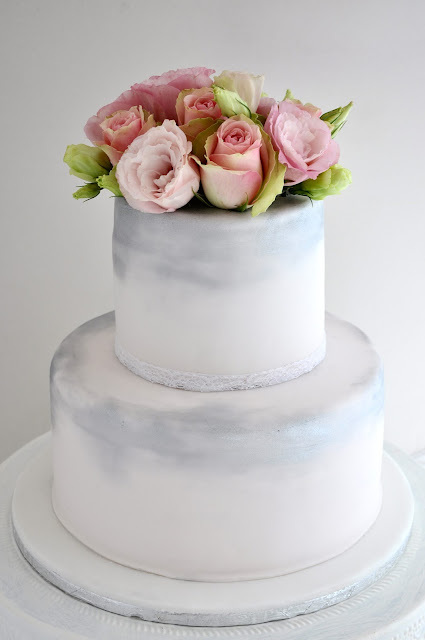 Rozanne's Cakes: Silver brushed cake with blush pink roses. Silver brushed cake with blush pink roses. 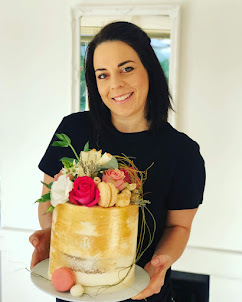 I made this wedding cake for a wedding at Val de Vie wine Estate in Franschoek. The cake was dark chocolate cake soaked with coffee liquer.